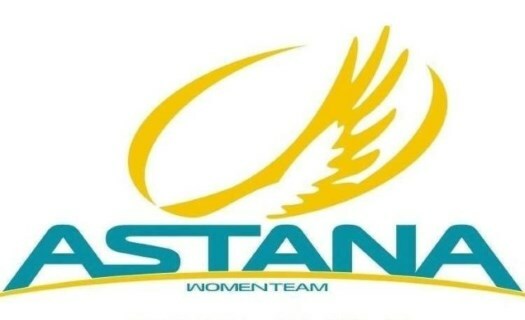 Astana's Arlenis Sierra has won the Cadel Evans Great Ocean Road Race. The Cuban rider crossed the finish line 19 seconds ahead of Lucy Kennedy and Amanda Spratt. As expected, the race was decided on the last ten kilometres as the riders faced the short and steep climb of the Challambra, which managed to break the peloton apart. Sierra worked hard and caught the front group just at the final of the climb and managed to do a perfect descent and final stretch that gave her the final victory at 19 seconds from Mitchelton-Scott's Kennedy and Spratt. "Today's race plan was was to bring Arlenis to the bottom of the decisive climb in the best possible position and we managed to do it: it was not easy, in the first 100 kilometres there were a few dangers, especially in the stretches along the coast with the wind," explained Astana's sports director Pierangelo Dal Colle. "Then in the final Arlenis was fantastic, she read the race very well and she knew that to win, despite being the fastest in the sprint, she would have to attack because otherwise, she would have to chase down all the attacks from her rivals." Defending champion Chloe Hosking (Ale Cipollini) took the win in the Sprint Classification but suffered from a slipped chain which finished her chances for a final victory.